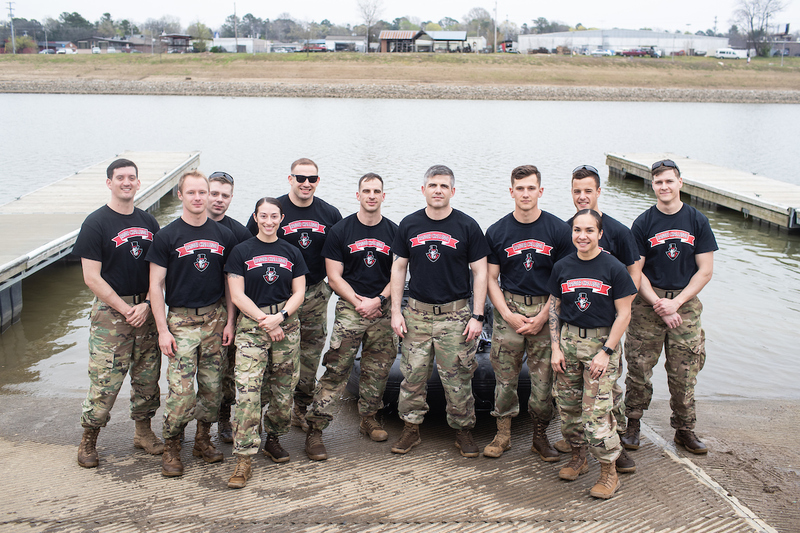 The Austin Peay ROTC Ranger Challenge team cadets finished eighth among ROTC teams at the University's first-ever Sandhurst military skills competition at the U.S. Military Academy at West Point, New York. 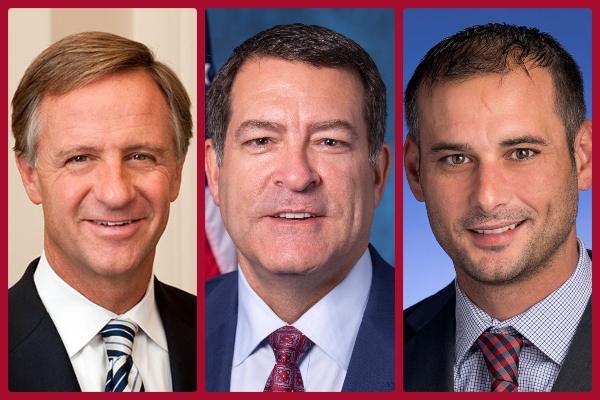 The three prominent Tennessee public servants will be on campus May 3 and 4 as Austin Peay, the state's fastest-growing public University, expands its graduation celebration to two days. 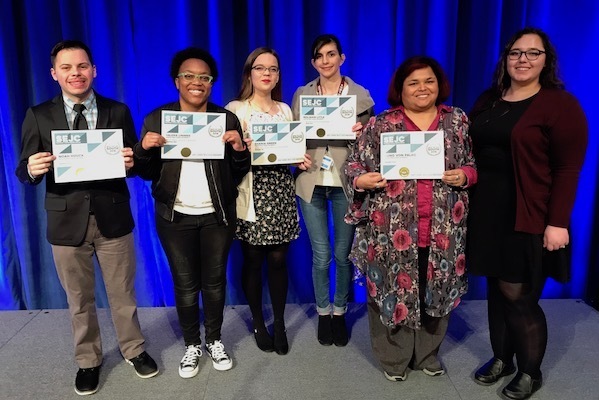 Students, staff and faculty submitted 15 food-based creations inspired by short stories, novels and children's books. 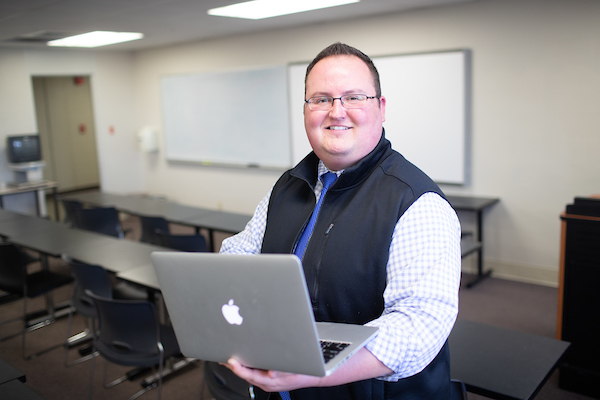 Austin Peay State University's GIS Center helped create one of the engaging elements that lives on the City of Clarksville's new homepage - an interactive map that continuously updates with road maintenance and closure information. 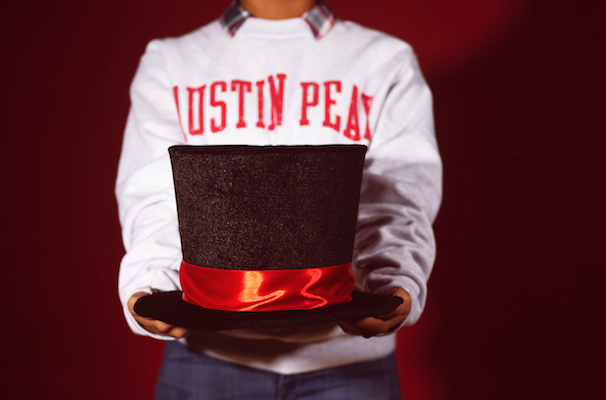 APSU alumni, friends and Clarksville community members made gifts to promote student success from noon on April 8 to noon on April 11. 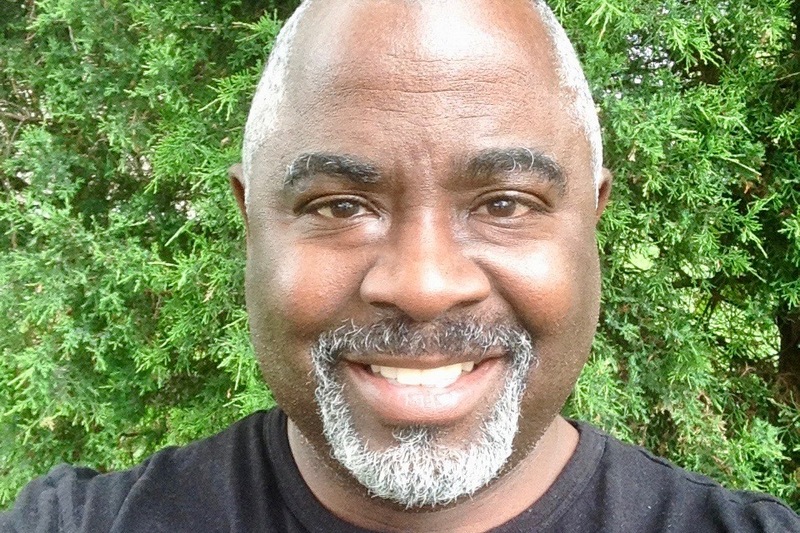 Brown arrived at Austin Peay in 2007 as an assistant professor of sociology and coordinator of the program's Family Studies minor. 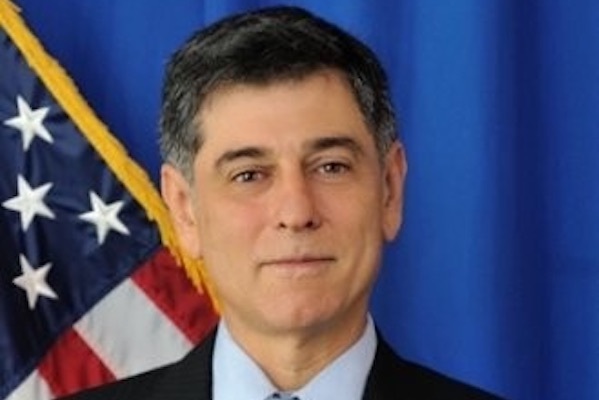 In 2013, he was named chair of that department. 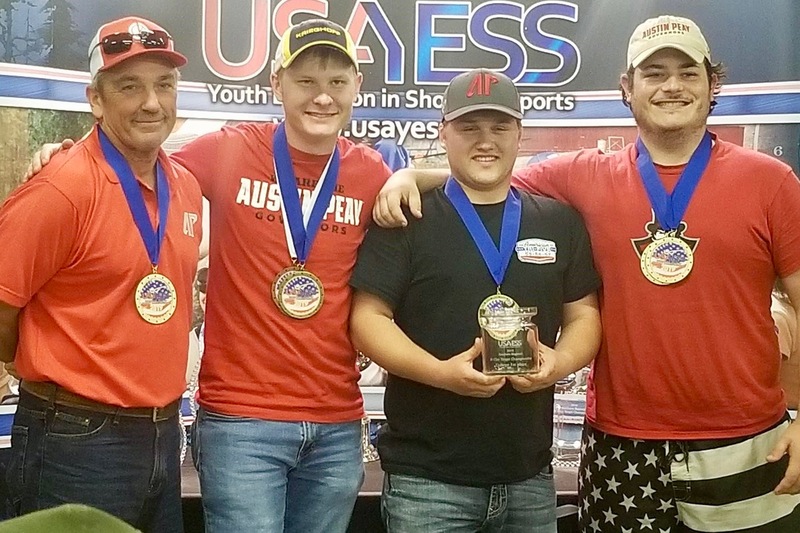 The Clay Target Club of APSU started its inaugural season by winning several first-place awards at the 2019 USA Youth Education in Shooting Sports Southern Regional College Clay Target Championship April 13-14 at the Montgomery County Shooting Complex. 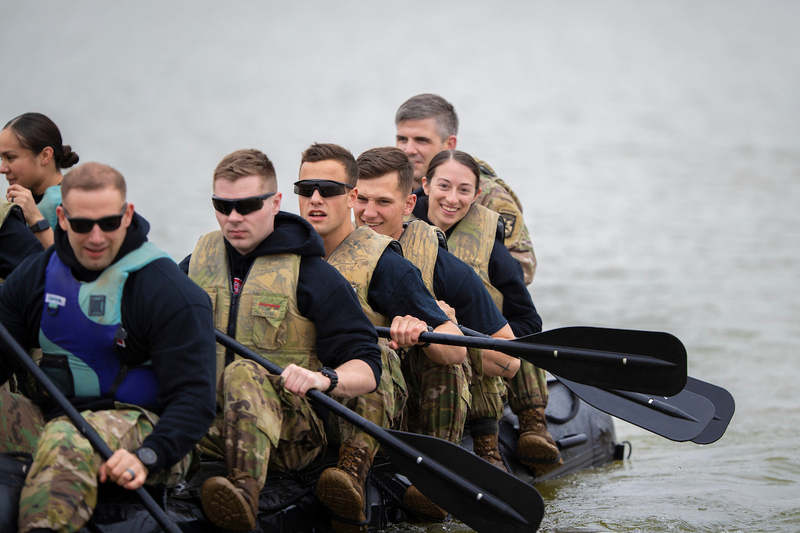 Austin Peay's ROTC Ranger Challenge team represented the University well in its first-ever trip to the Sandhurst military skills competition, one of the most prestigious such challenges in the world. 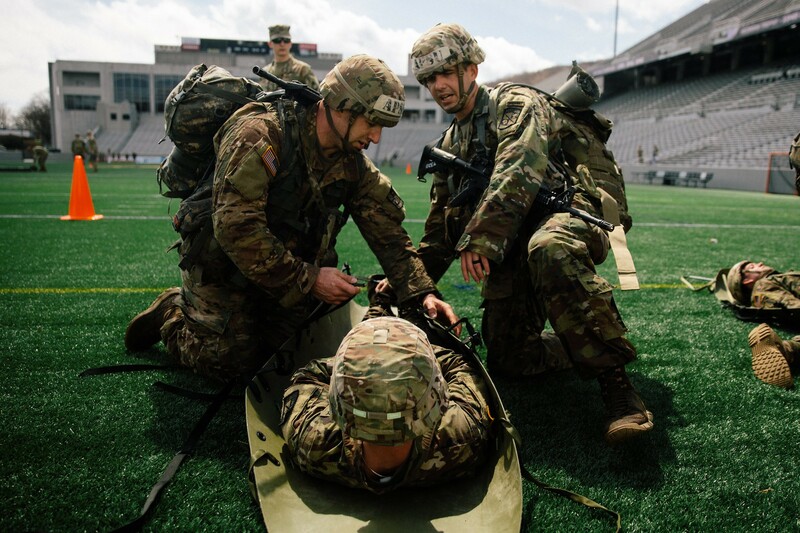 Going into Day 2 of the Sandhurst military skills competition at the U.S. Military Academy at West Point, New York, Austin Peay's ROTC Ranger Challenge team was in third place among the 16 ROTC teams and in 22nd place overall of the 49 teams from across the world. 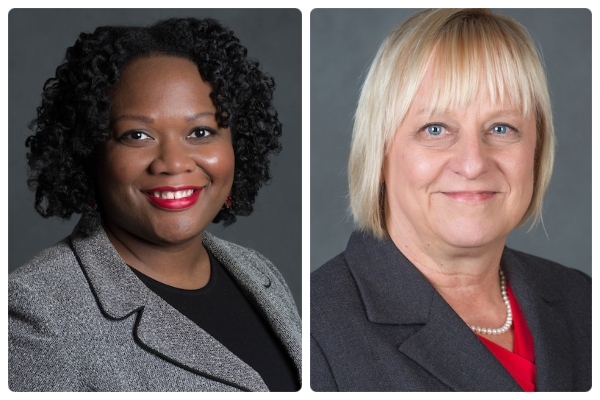 Dannelle Whiteside was named vice president for legal affairs and secretary to the APSU Board of Trustees, and Carol Clark was named assistant vice president for community and government relations. 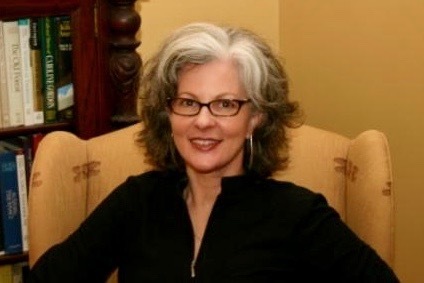 The class - Writing for Military and Families - serves active-duty and veteran military personnel and their families and offers them a chance to write about their lives. 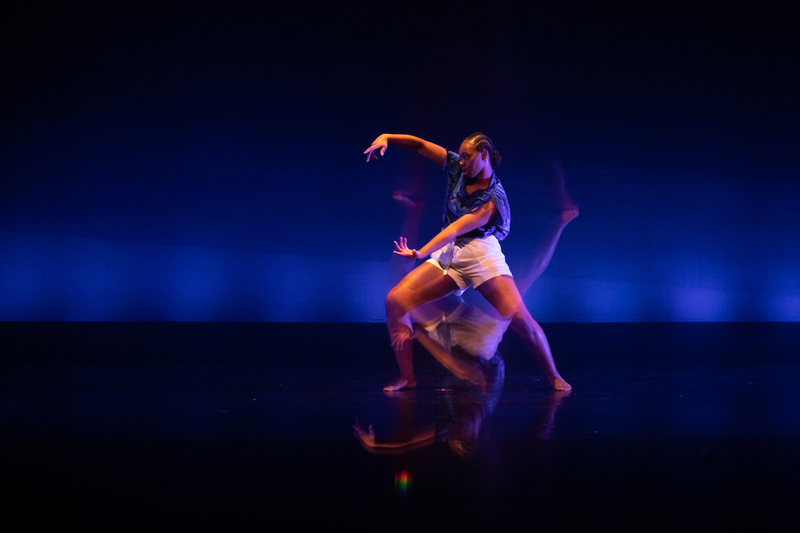 The writing fosters self-expression and healing. 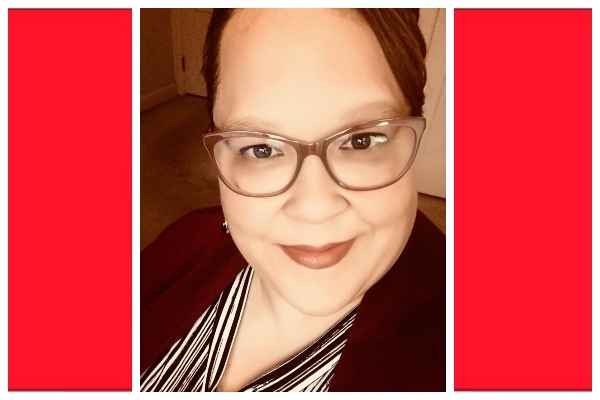 LaNeeça R. Williams, chief diversity officer at the University of Evansville, comes to APSU with more than 20 years of professional experience in the field. 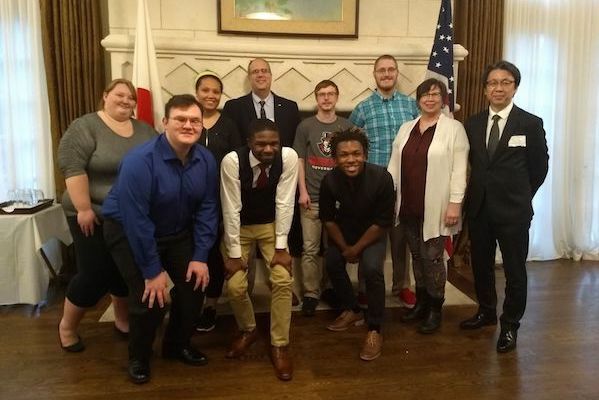 Not only did APSU's ROTC Ranger Challenge team qualify for the prestigious Sandhurst for the first time in school history, but the team also kicked off the competition this morning as one of the first teams to start. 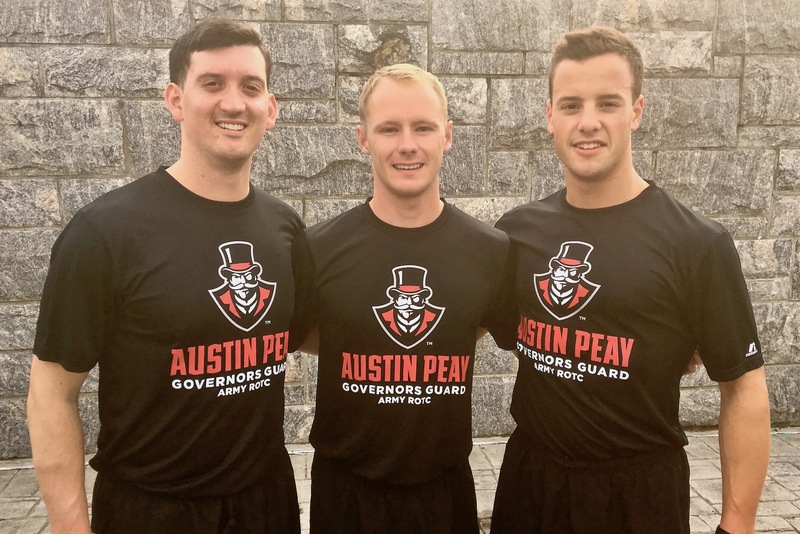 For the first time in school history, the cadets of Austin Peay's Governors Guard ROTC Ranger Challenge team qualified for the prestigious Sandhurst competition, the world's top academy-level military skills challenge. 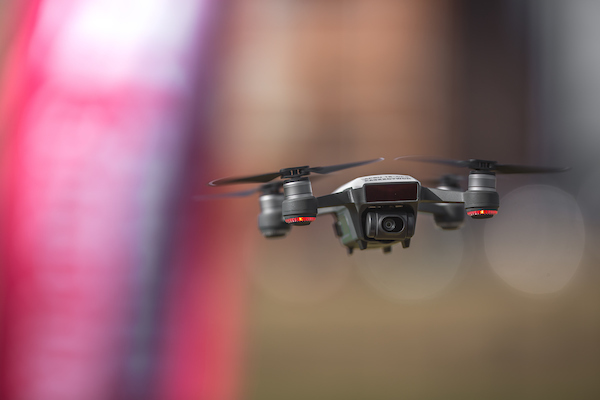 We're running their video profiles every day this week so you can get to know a little about them. 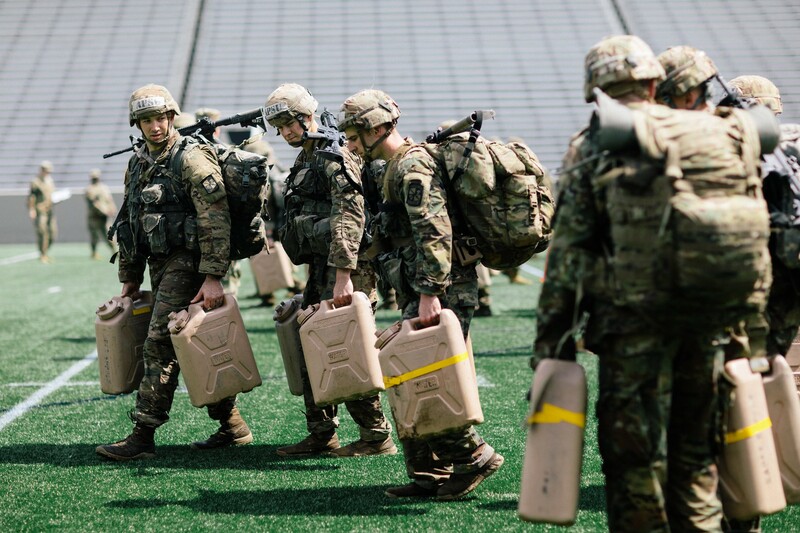 For the first time in school history, the cadets of Austin Peay's Governors Guard ROTC Ranger Challenge team qualified for the prestigious Sandhurst competition, the world's top academy-level military skills challenge. 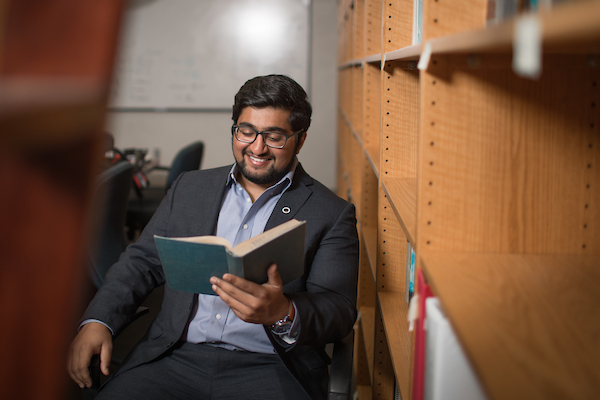 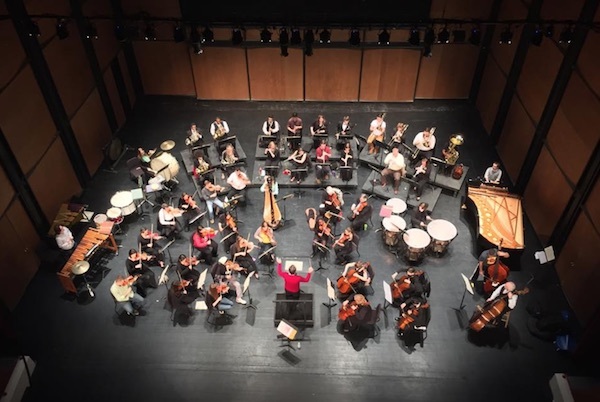 The degree, housed within the college's Department of Educational Specialties, consists of 60 credit hours beyond a master's degree, with students taking classes in leadership theory and practice. 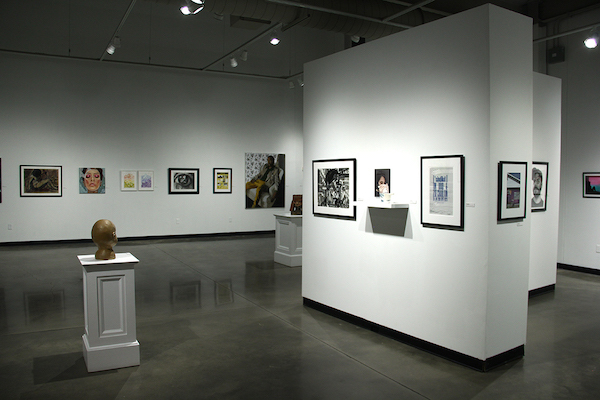 Current operating hours, until May 26, are Monday - Friday, 7-9 a.m. lap swim, and noon-6p.m. 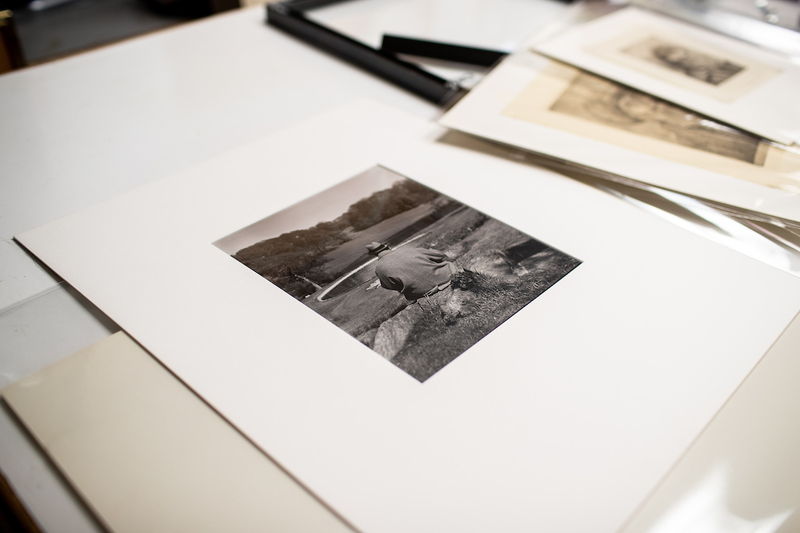 open swim. 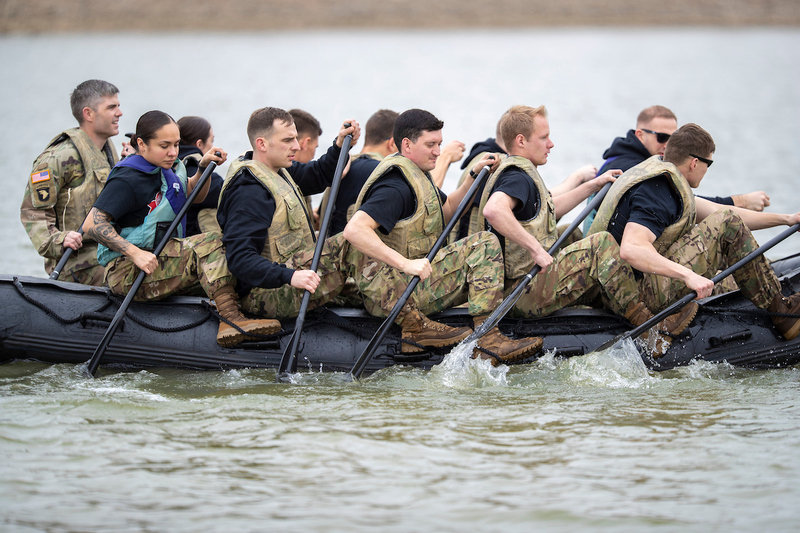 Saturday and Sunday open swim is noon-5 p.m.
For the first time in school history, the cadets of Austin Peay's Governors Guard ROTC Ranger Challenge team qualified for the prestigious Sandhurst competition, the world's top academy-level military skills challenge. 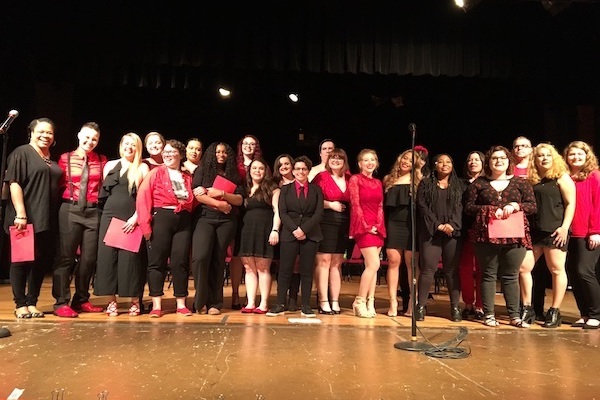 We wanted you to meet the cadets. 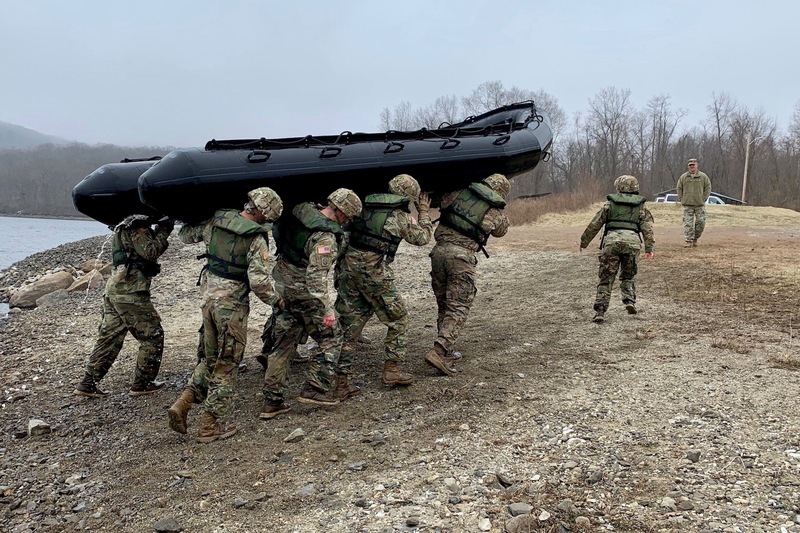 Austin Peay State University's ROTC Ranger Challenge team arrived in West Point, New York, on Sunday, ready to compete in its first-ever Sandhurst competition. 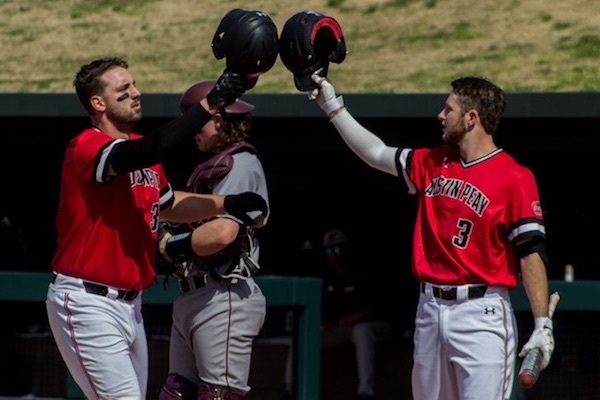 And by Monday night, the team already claimed a top spot at the starting line. 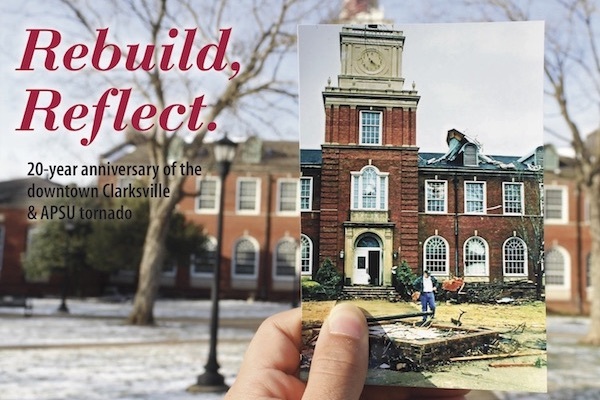 APSU student newspaper earns two national awards for "Rebuild, Reflect"
Both awards honored a special edition called "Rebuild, Reflect" commemorating the 20-year anniversary of the tornado that hit APSU and downtown Clarksville. 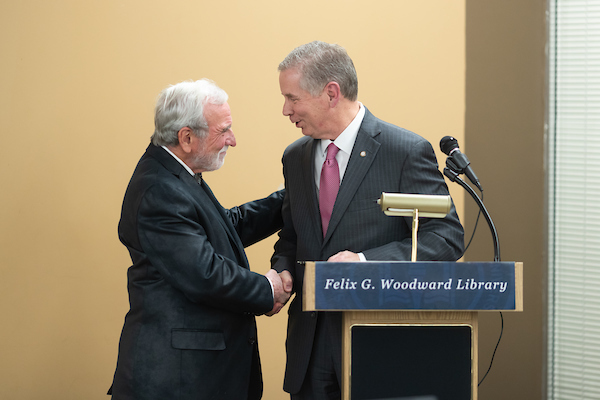 This week, the Felix G. Woodward Library joins libraries of all types in celebrating the many ways libraries build strong communities by providing critical resources, programs and expertise. 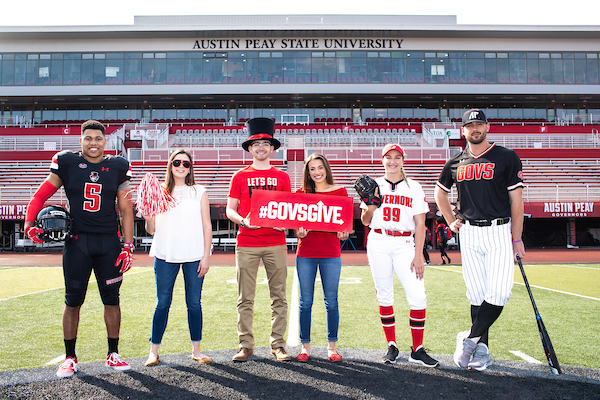 Earlier today, April 8, Austin Peay State University launched Govs Give, its third annual 72-hour online giving event, with the goal of raising $200,000. 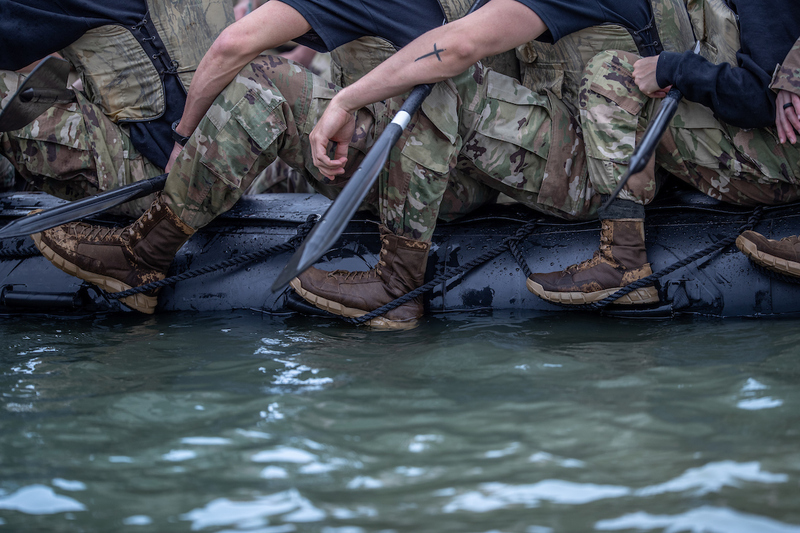 Austin Peay State University's ROTC Ranger Challenge team arrived in West Point, New York, on Sunday, ready to compete in its first-ever Sandhurst competition. 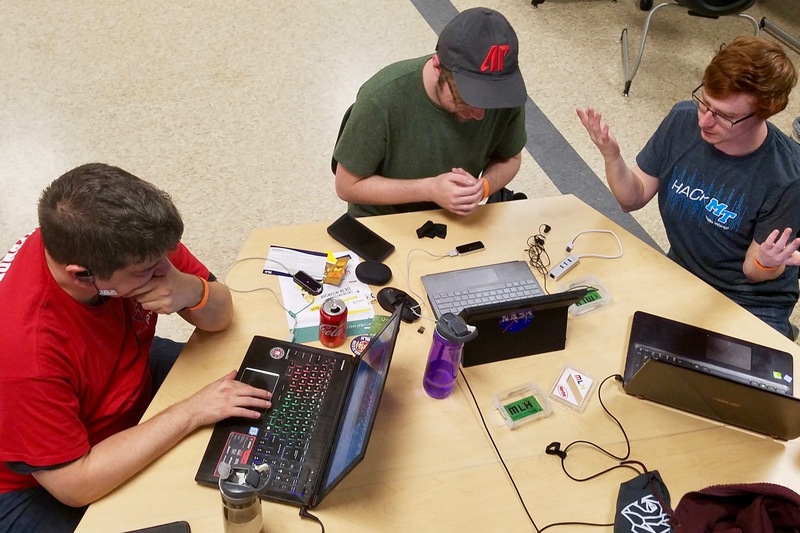 Austin Peay senior Susan Kersten recently won "Best Solo Hack" at the CatHacks hackathon at the University of Kentucky, and her teammates won second place overall at the competition for hack that helps teach people sign language. 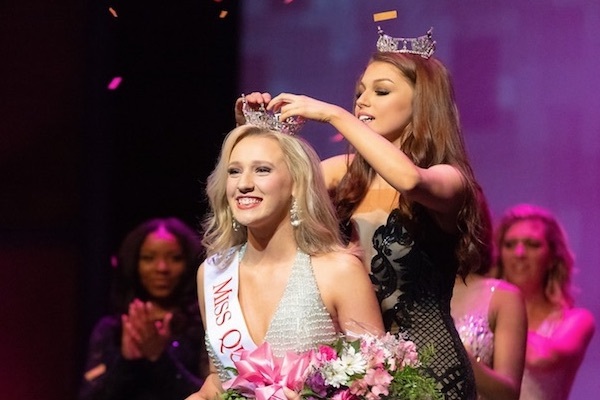 The Miss Tennessee Volunteer Scholarship Pageant awarded $5,500 in scholarship money to the APSU pageant, which was more than any other pageant in the state. 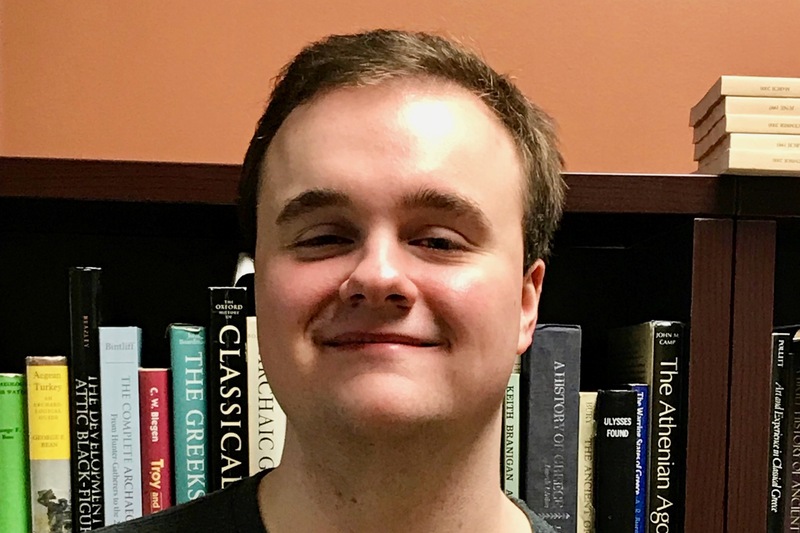 Austin Peay State University classics senior Alexander Kee last month finished second in a national Latin translation contest. 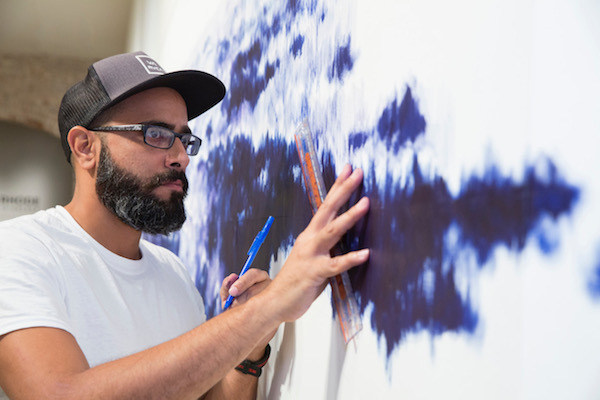 It was his second straight second-place finish in the annual competition. 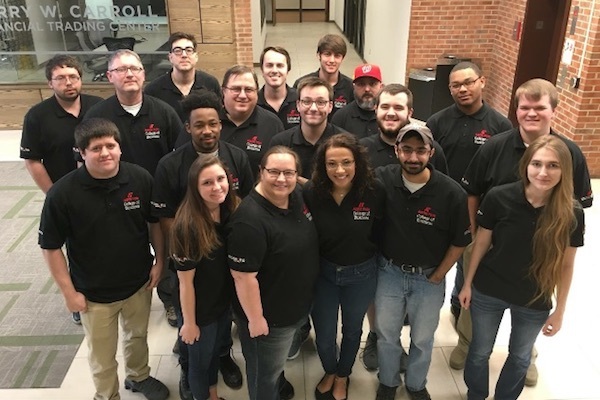 Austin Peay State University's aviation science program recently received approval for veterans education benefits, meaning veterans can earn the degree at "little or no cost." 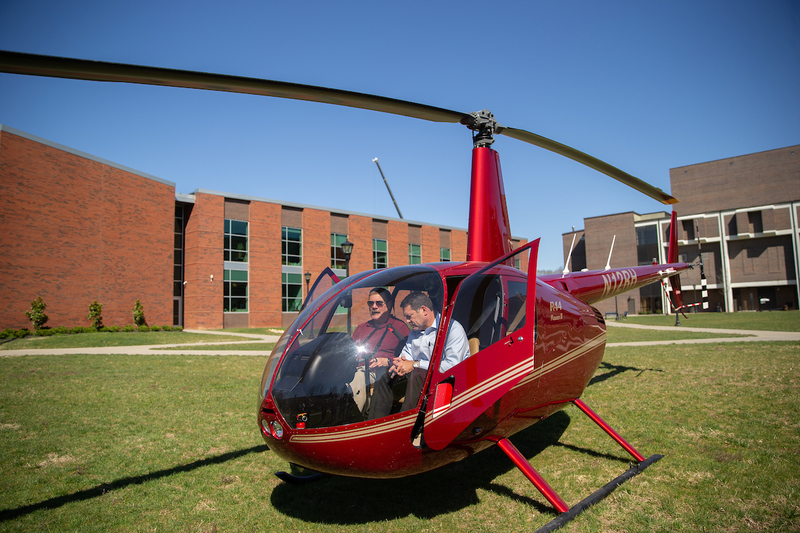 The program - which has a concentration in helicopters (or rotor wing) - is Tennessee's first rotorcraft flight school that offers a bachelor's degree. 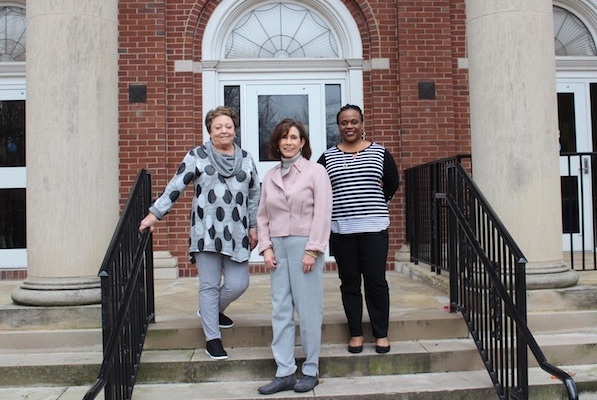 The Clarksville-Montgomery County Community Health Foundation awarded nearly $15,000 for APSU to provide primary care through a nurse practitioner for approximately 250 diabetes patients. 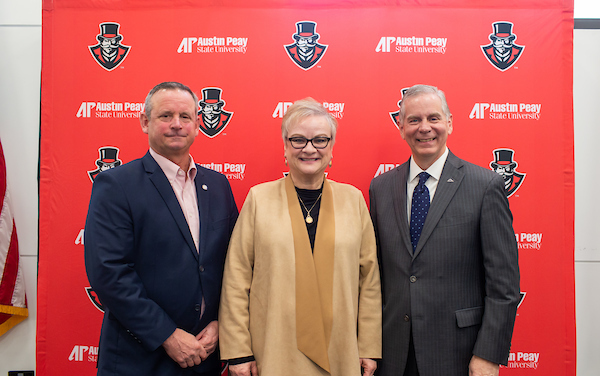 The Clarksville-Montgomery County Community Health Foundation awarded nearly $43,000 to the Austin Peay State University Foundation on behalf of the APSU School of Nursing. 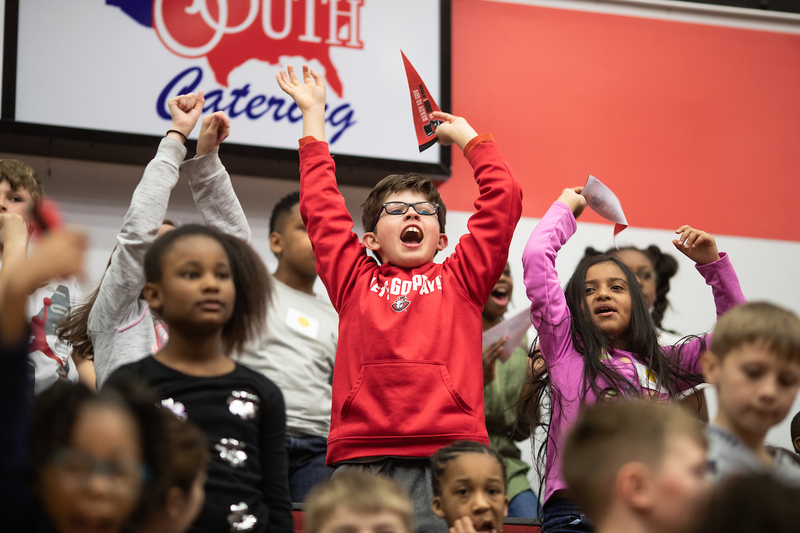 Austin Peay State University welcomed more than 700 third-grade students from the Clarksville-Montgomery County School System in an effort to introduce the children to higher education opportunities and their local college campus. 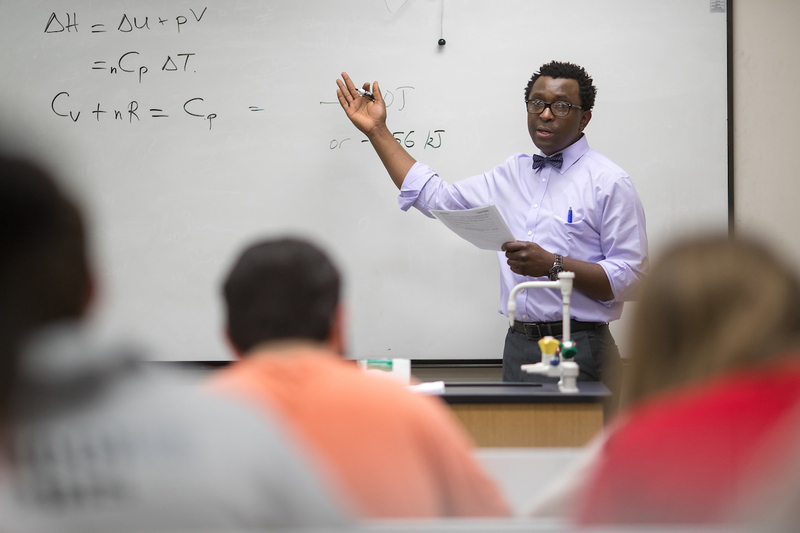 Two Austin Peay State University professors have been chosen for the prestigious Carnegie African Diaspora Fellowship Program. 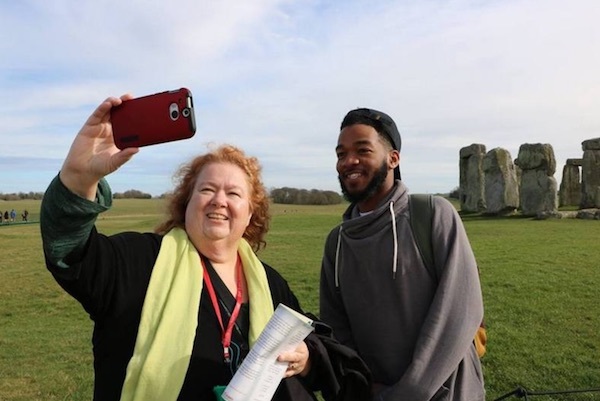 They are among five from Tennessee and 51 from the United States and Canada who will travel to Africa this summer to help universities in Ghana, Kenya, Nigeria, South Africa, Tanzania and Uganda. 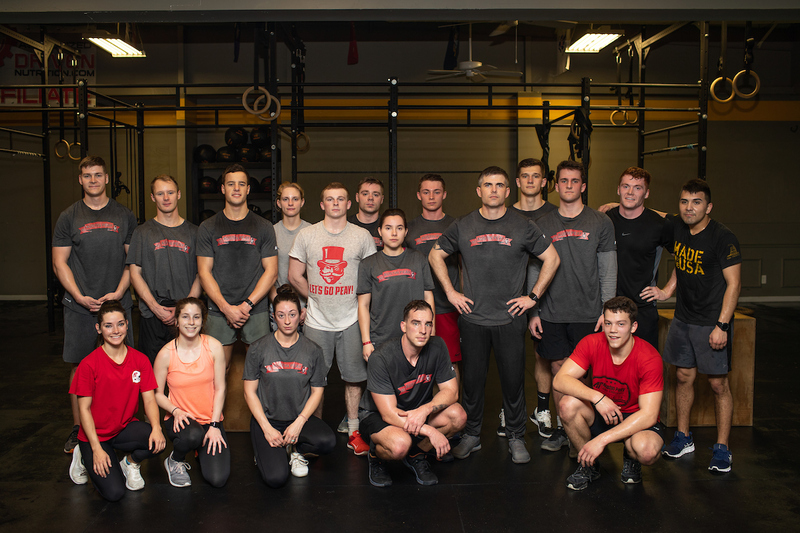 The U.S. Military Academy at West Point recently featured Austin Peay's ROTC Ranger Challenge team on its website ahead of the prestigious Sandhurst 2019, the world's premier academy-level military skills competition. 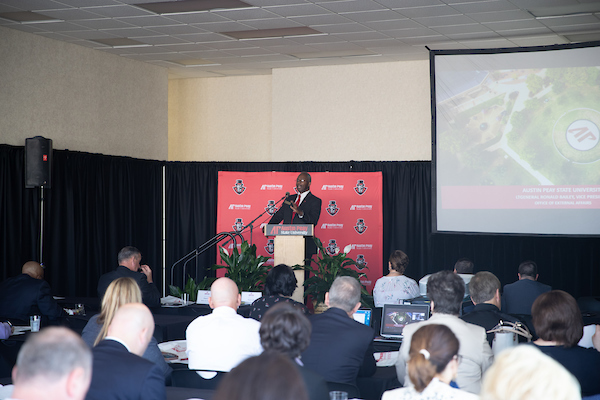 In doing so, West Point officials noted Austin Peay's team includes seven active-duty soldiers participating in the Army's Green to Gold program. 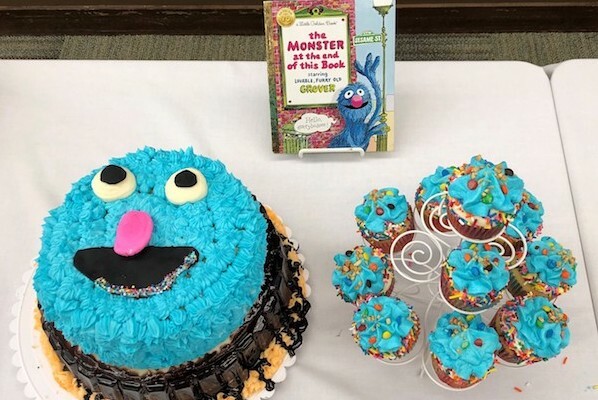 Literary-themed foods will be on display that day as the library and the APSU Department of Communication host the University's inaugural Edible Books Contest. 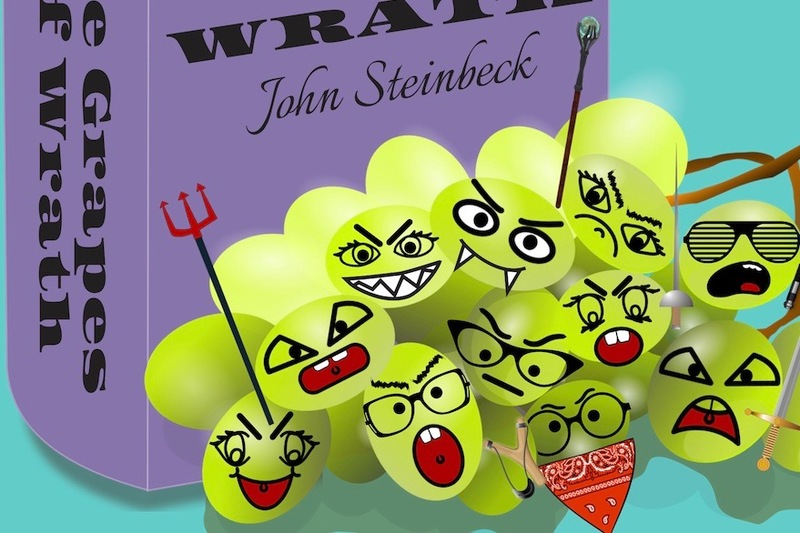 The rules are simple - create a dish that somehow references a book, whether it's the title, a character or a situation. 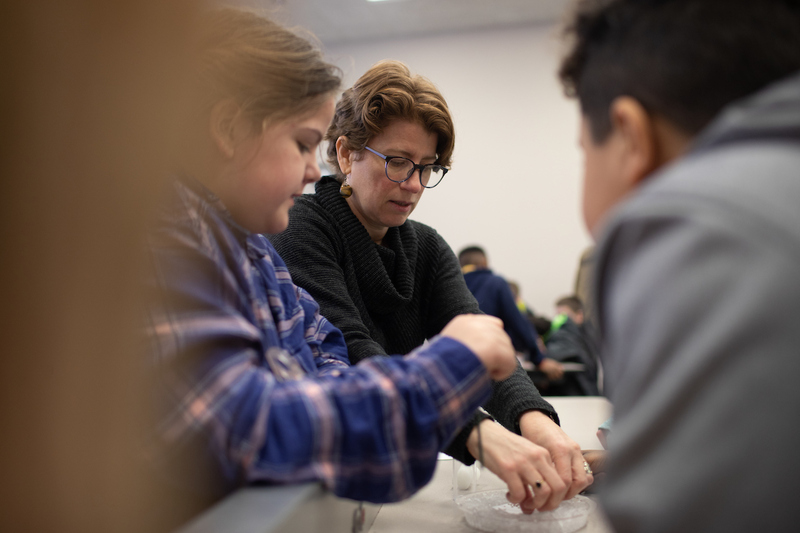 About 90 fifth-graders buzzed in anticipation on a recent Friday morning in a Sundquist Science Center classroom at Austin Peay State University. 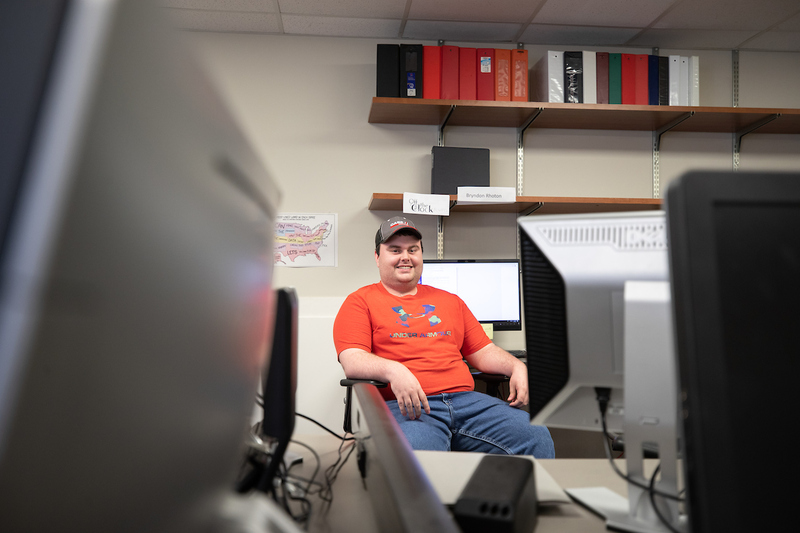 "This room is used for college classes, and we teach biology here, but you guys are in charge of this space today," an APSU biology professor said. 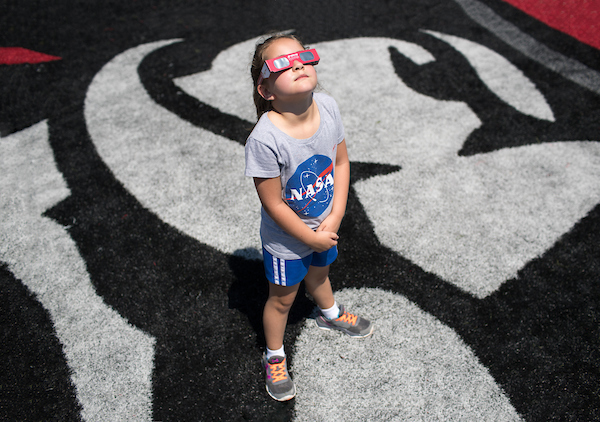 "You are a scientist today. 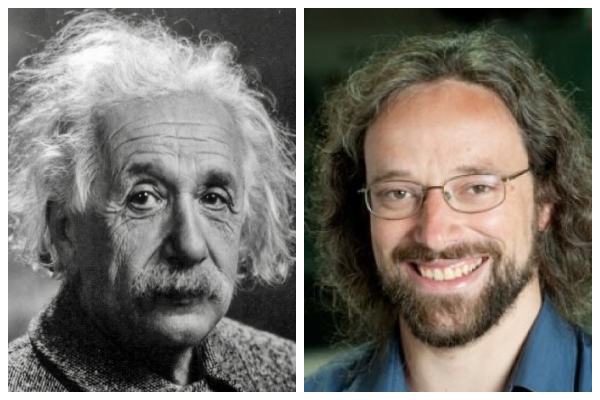 You are a scientist every day, but especially today." 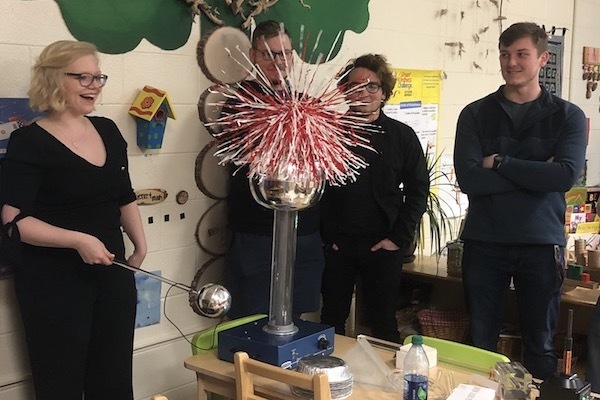 On a Thursday afternoon, APSU students Harrison Welch, Gretchen Heinzelman, David Nikolao and Mackenzie Rose hosted a science show for the Little Govs Child Learning Center. 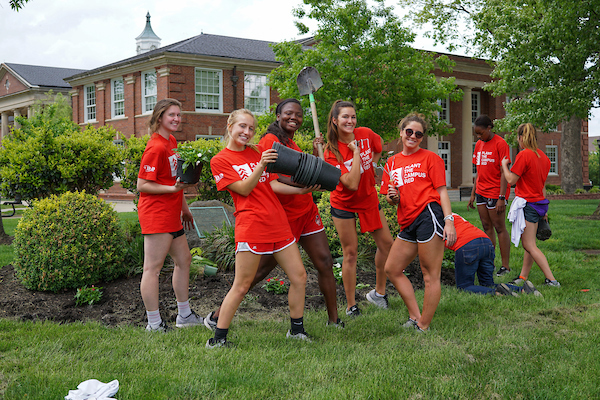 The all-inclusive volunteer event brings together faculty, staff, students and the community with the Montgomery County Master Gardeners to beautify the APSU campus. 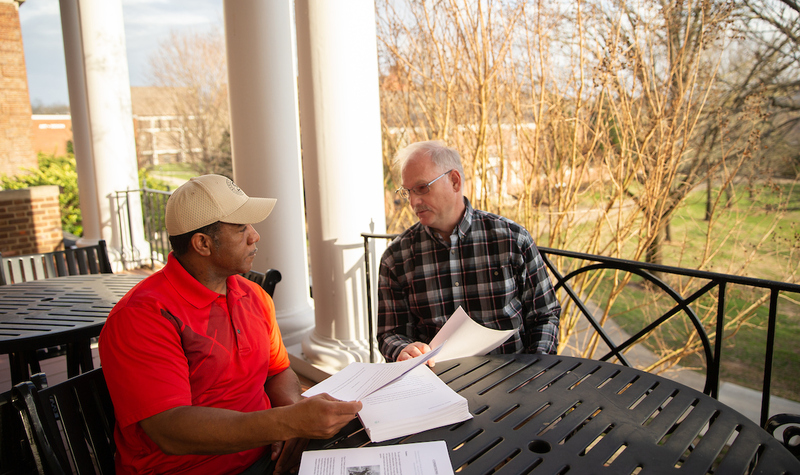 The board approved moving forward with a Doctor of Psychology degree in counseling psychology with a concentration in serving military personnel, veterans and their families. 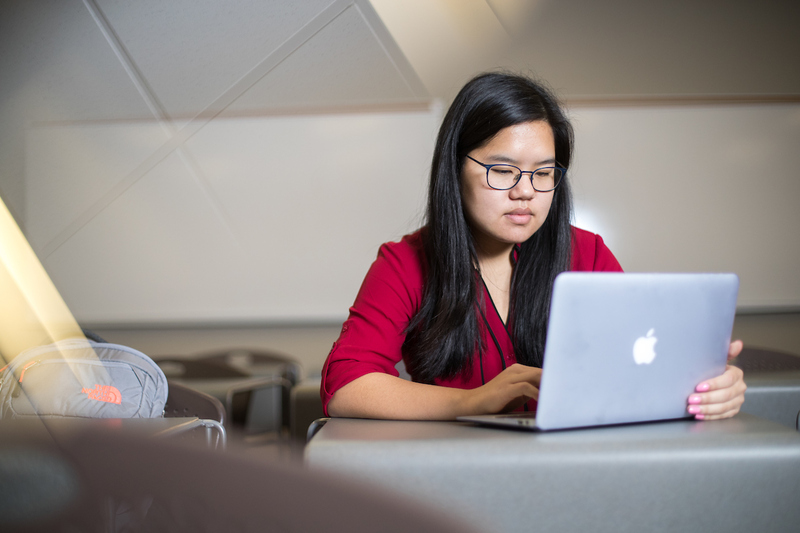 Sierra Salandy started off the semester as a legislative intern in the Tennessee General Assembly (one of a record 11 from APSU this year). 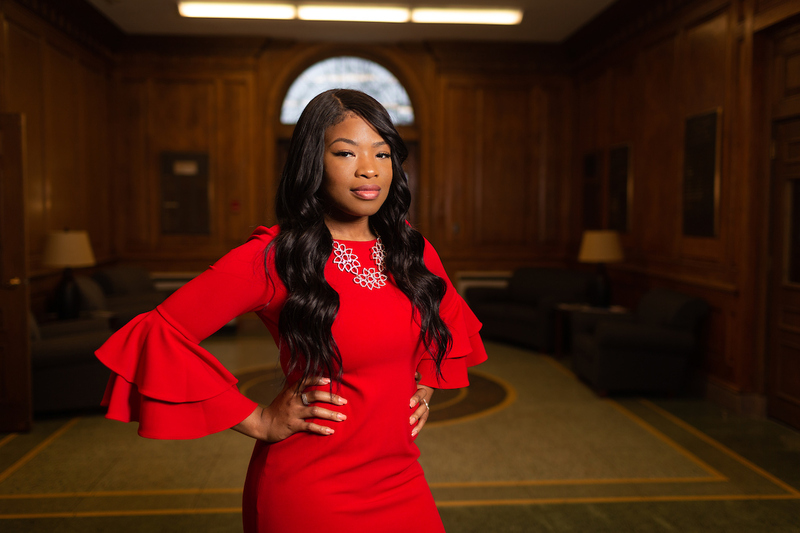 And during her first week on Capitol Hill, she found out she'd won the crown of Miss Black Tennessee US Ambassador. 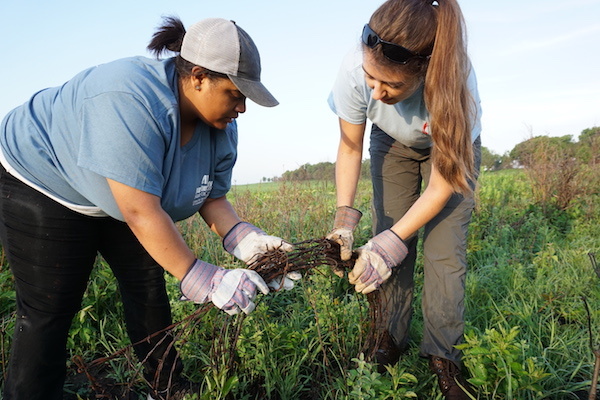 In the last decade, the University has hosted 53 alternative break trips to 16 states and two countries, with more than 360 students engaging in 9,310 hours of service. 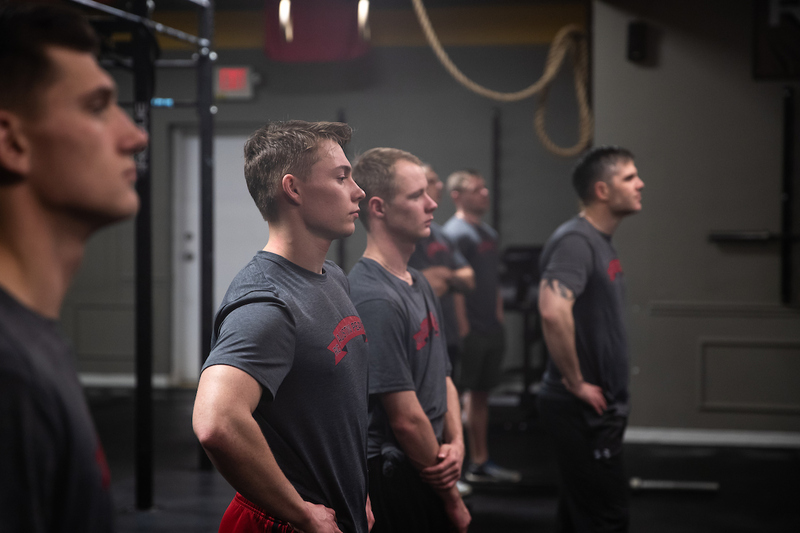 Austin Peay's Ranger Challenge team will be one of 16 ROTC teams to compete next month at West Point's Sandhurst 2019, the world's premier academy-level military skills competition. 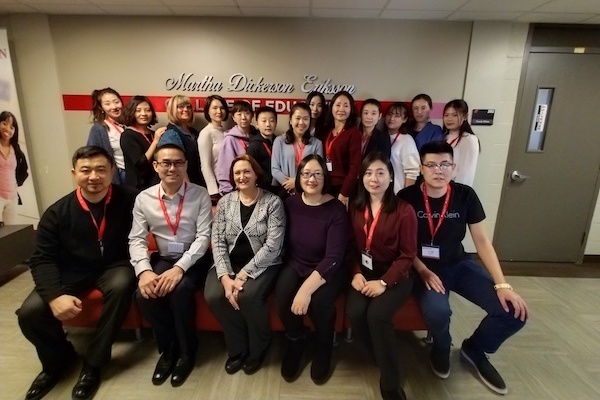 On Wednesday, Feb. 20, a delegation of 15 preschool and kindergarten teachers and administrators from Beijing, China, arrived on campus for a special, week-long training symposium. 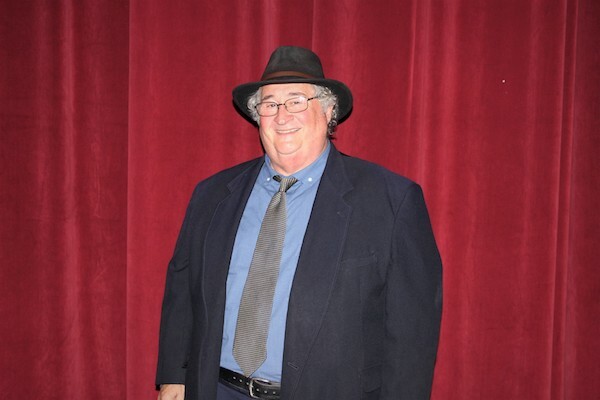 The presentation begins at 7:30 p.m. featuring Michael Doubler, author of "Dixie Dewdrop: The Uncle Dave Macon Story," a biography of the Grand Ole Opry's first major superstar. 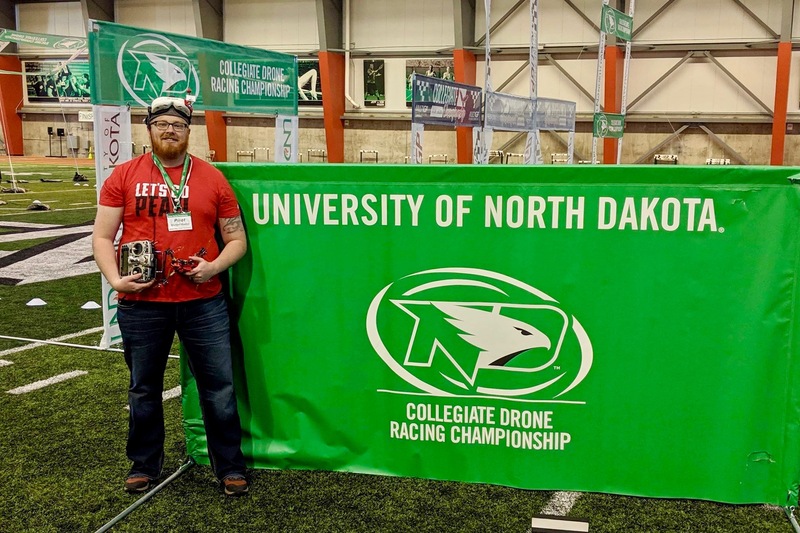 The Drone Club at Austin Peay has qualified for the Collegiate Drone Racing Association nationals - in the school's first season of competitive racing - next month at the University of North Dakota. 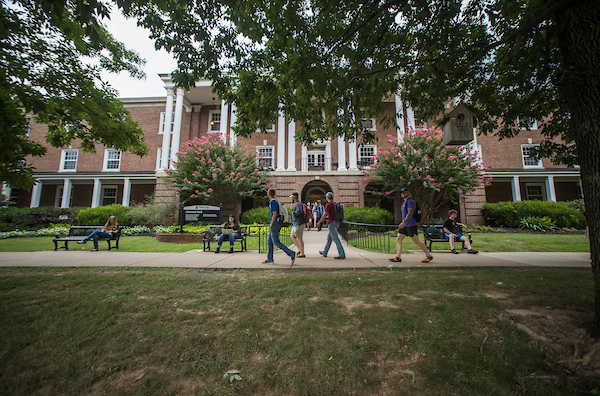 APSU is one of only 14 universities to qualify. 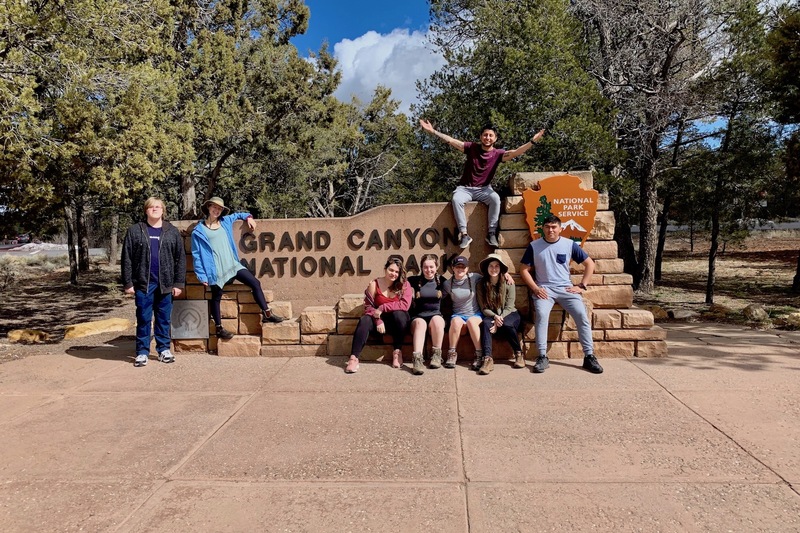 Students who went on the Grand Canyon trip were, from the left, Cody Bricker, Rebecca Thomack, Anaelle Maudet, Annabelle Spencer, Goodwin Brown, Alex Arriaga (on sign), Gwynevere Cardinal and Luis Soto. 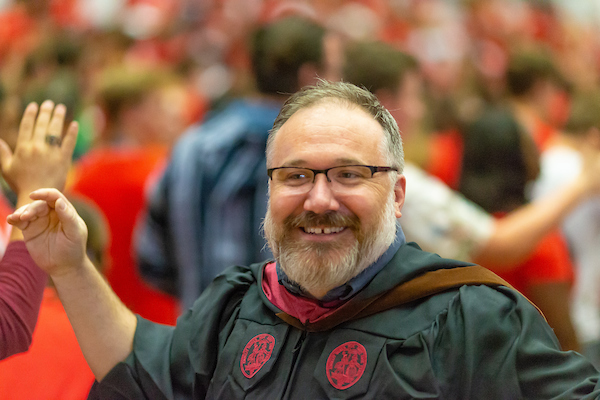 CASE District III advances and supports educational and professional institutions in the southeastern U.S. by enhancing the effectiveness of the alumni relations, fundraising, communications and marketing. 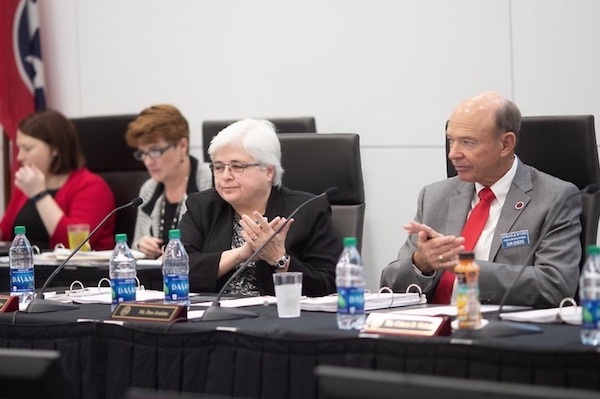 The Board's Academic Policies and Programs/Student Life Committee will begin meeting at 1:30 p.m. that Thursday, with the Business and Finance Committee, Executive Committee and Audit Committee meeting consecutively thereafter. 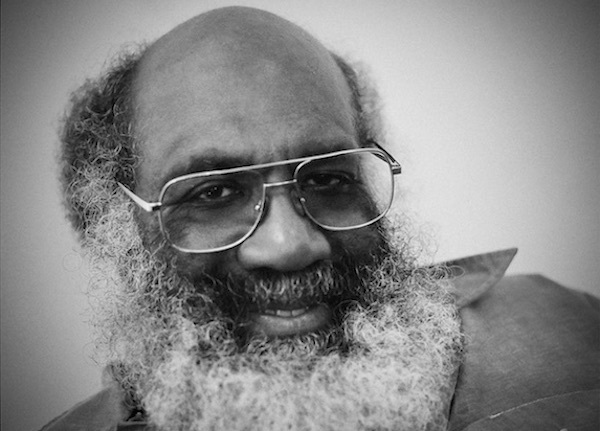 On Feb. 27, Clarksville Mayor Joe Pitts presented retired APSU professor Glenn Carter with a key to the city. 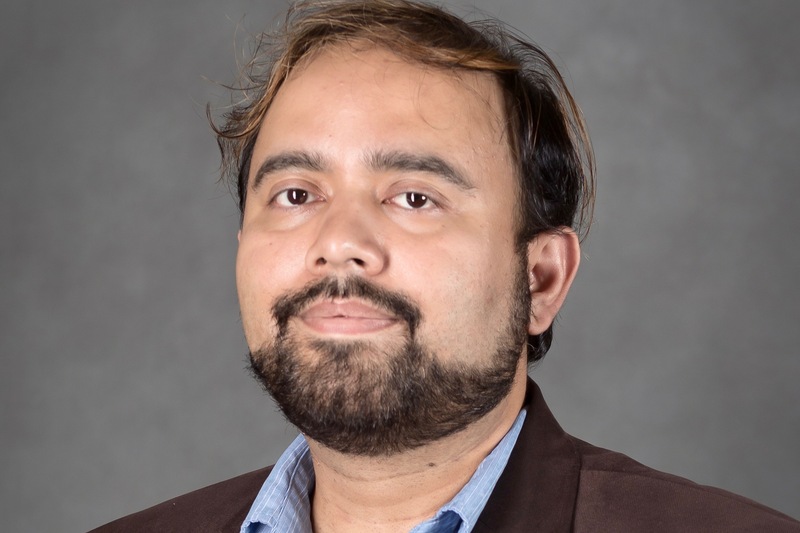 Austin Peay State University history professor Dr. Somaditya Banerjee will travel to London in mid-May to receive the Mahatma Gandhi Leadership Award. 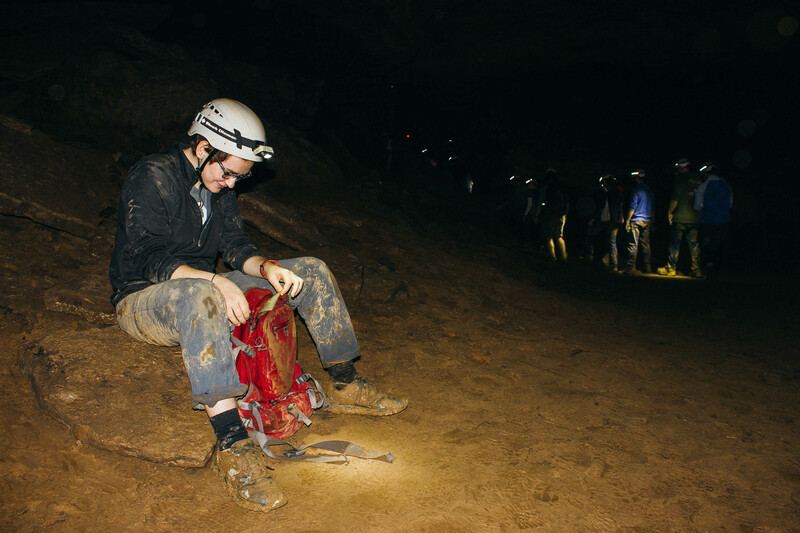 Former Austin Peay State University graduate student Erin Bloom led a research team that identified a crayfish found primarily at Fort Campbell as a new species. 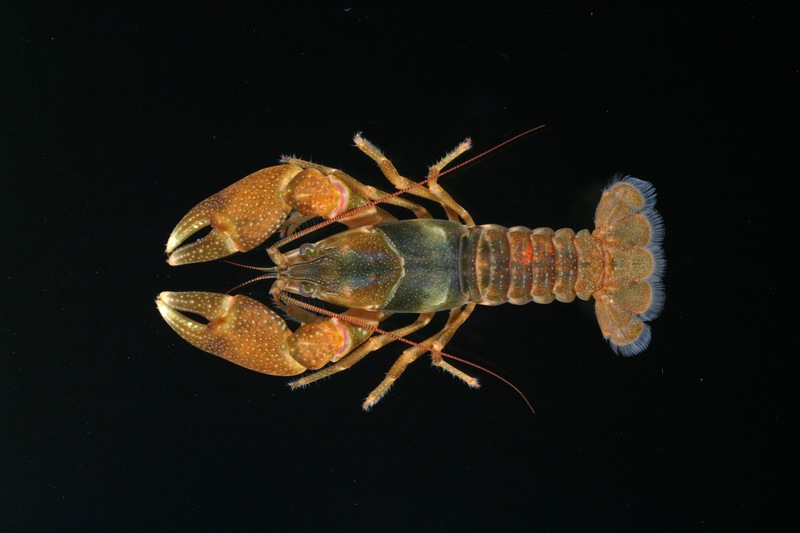 She and her teammates named the new species the Screaming Eagle Crayfish in honor of the troops of the 101st Airborne Division. 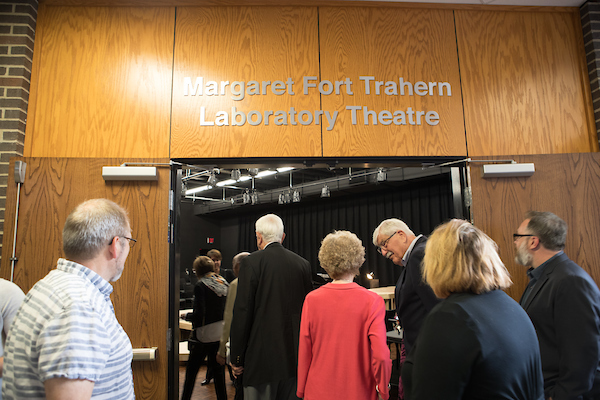 Last month, the University honored lead supporters Doug and Linda Downey and Joe and Cathi Maynard for their generous contributions to the Baseball Facility Improvement Fund. 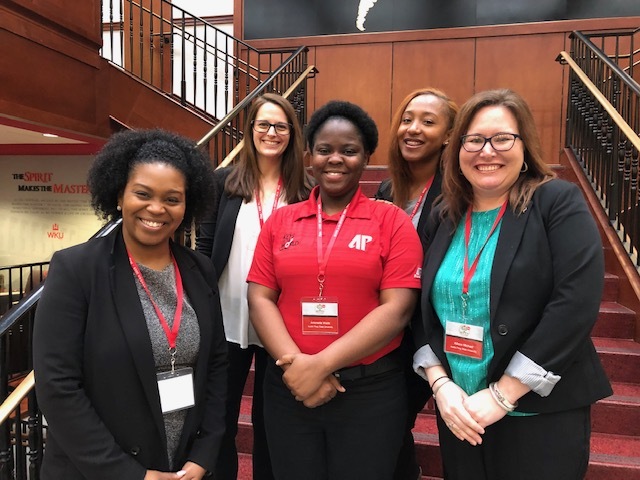 More than 400 Austin Peay State University students attended the Safe Spring Break IMPACT Panel held at the Clement Auditorium on Feb. 26. 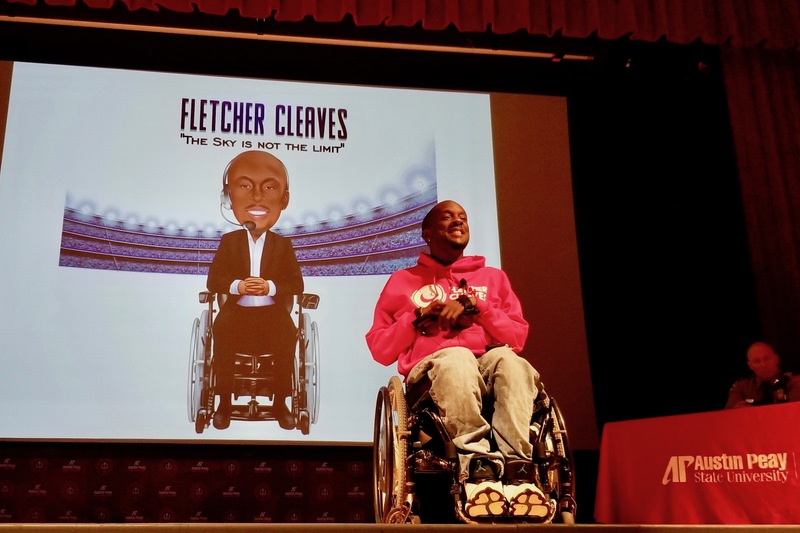 Fletcher Cleaves, who has been featured on ESPN's "College GameDay," spoke about a car crash that changed his life. 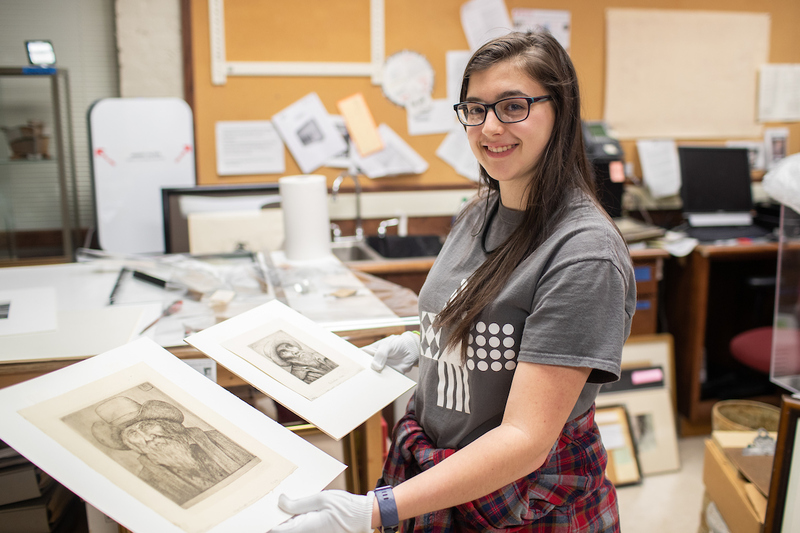 Part of APSU's focus includes living and learning communities that incorporate study abroad and service-learning courses. 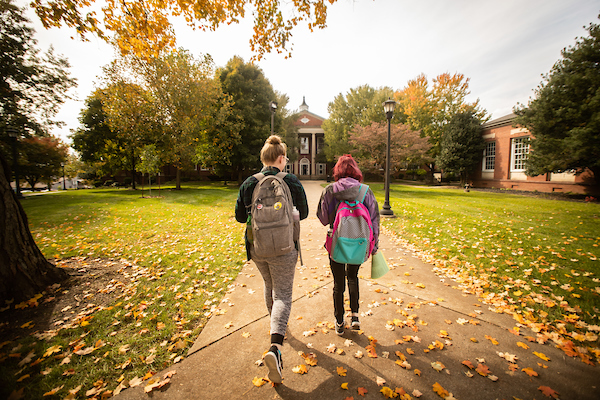 A collaboration of Austin Peay State University departments is hosting LinkedIn Learning Day on March 13 to help students and employees - or anyone in the community - learn more about LinkedIn Learning and LinkedIn profiles. 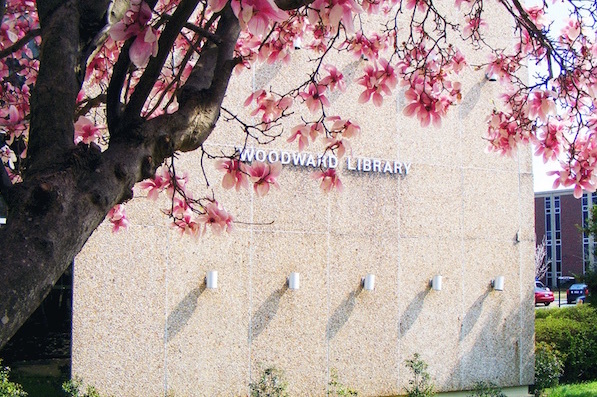 The organization will celebrate its four decades on campus with a special forum from 5:30-8 p.m. on Wednesday, Feb. 27, in room 232 of the APSU Woodward Library. 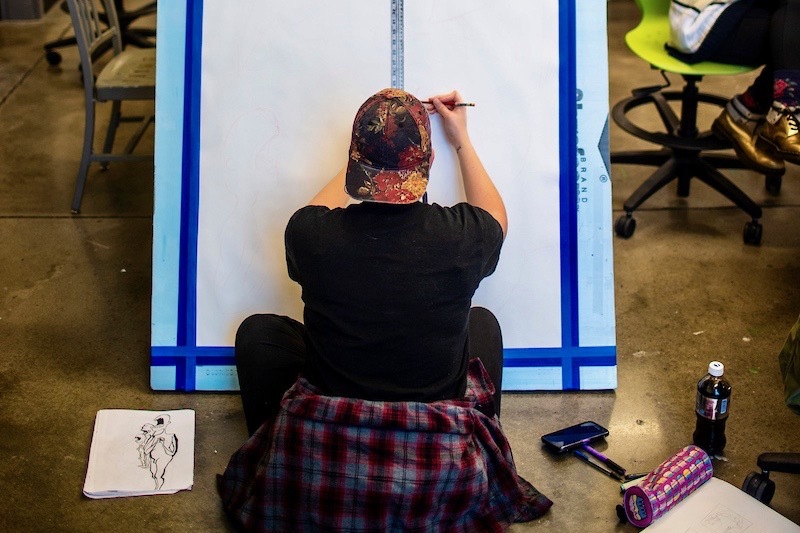 The program guides students looking to specialize in the pre-professional areas such as pre-medicine, pre-pharmacy, pre-physical therapy, pre-occupational therapy, pre-physician's assistant, pre-veterinary and other medical fields. 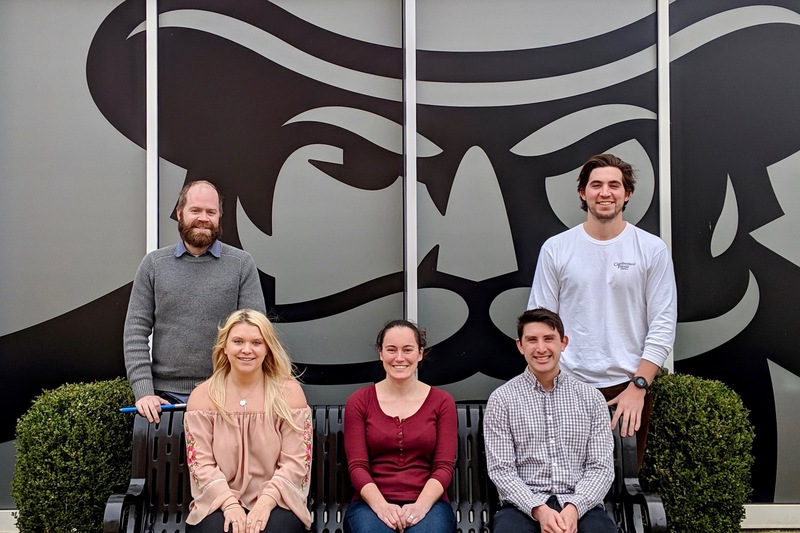 The Austin Peay State University College of STEM recently awarded $500-$1,000 research grants to five graduate biology students. 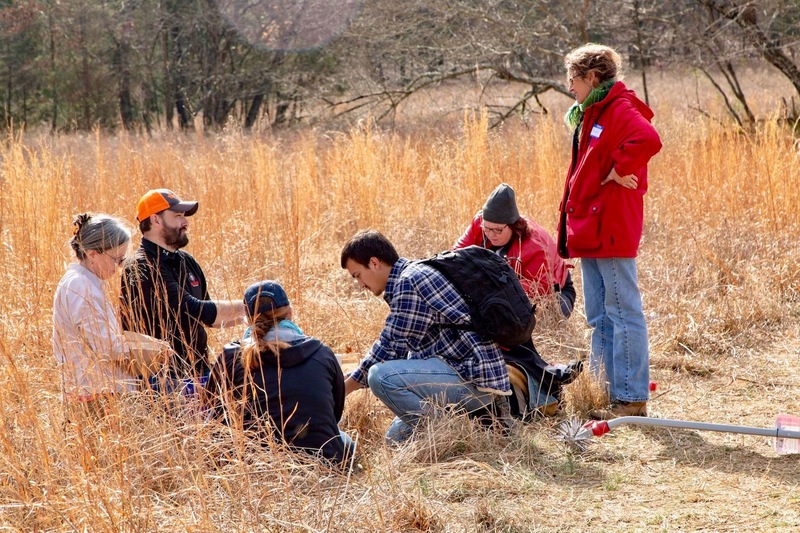 The research projects span from studying coal mining's effects on a local fish to examining the history of the prairies of Middle Tennessee. 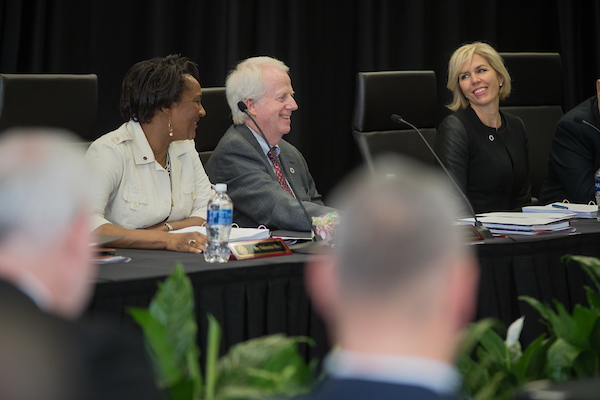 During the event, the community's top leaders engaged in a conversation about how all three entities can take advantage of the area's current momentum. 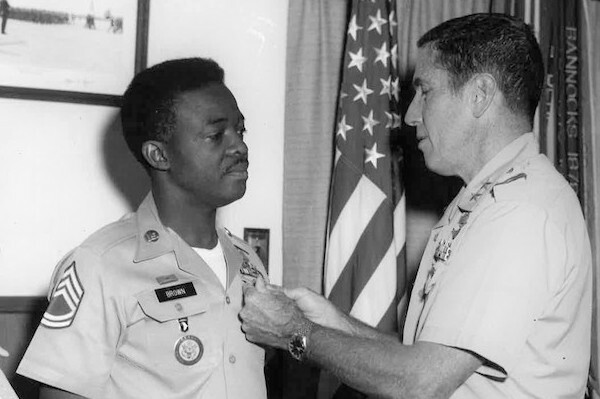 In 1957, the APSU alumnus deployed with the 101st to Arkansas, under orders from President Eisenhower, to help desegregate Little Rock High School. 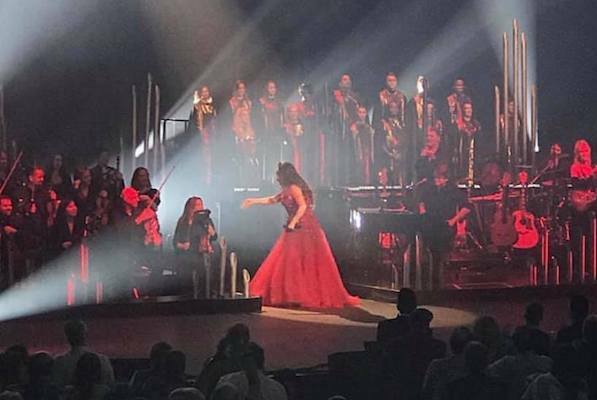 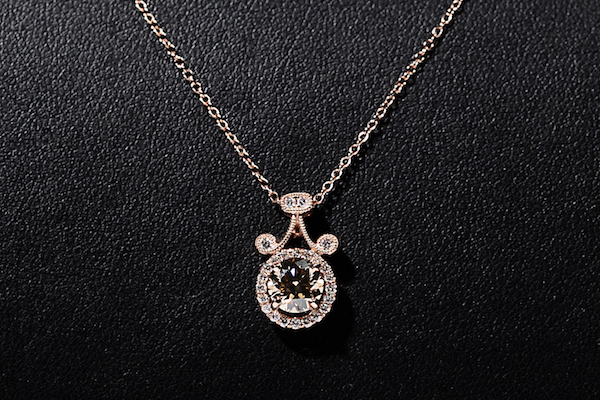 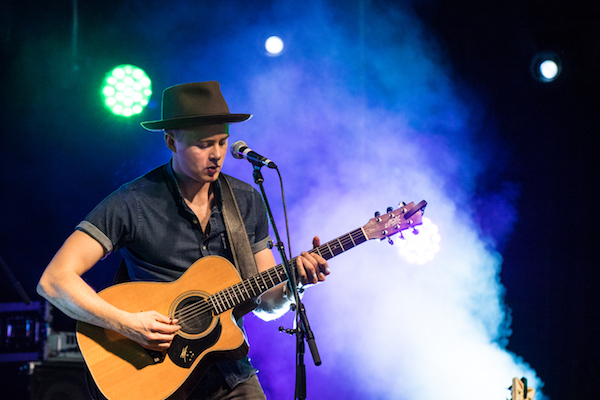 This year's event will include two signature auction items - a custom-designed diamond necklace and a Music City package featuring tickets to major Nashville events. 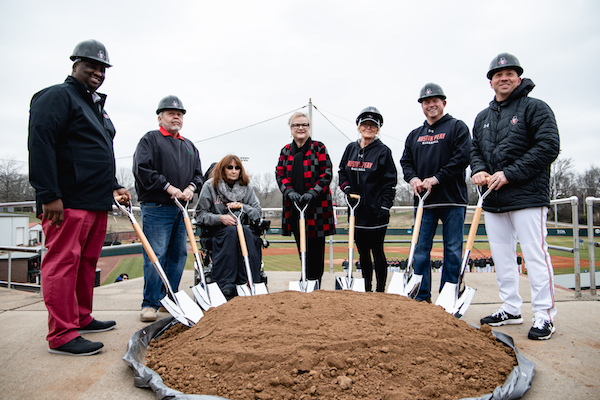 Special recognition will be given to lead supporters Doug and Linda Downey and Joe and Cathi Maynard for their generous contributions to the Baseball Facility Improvement Fund. 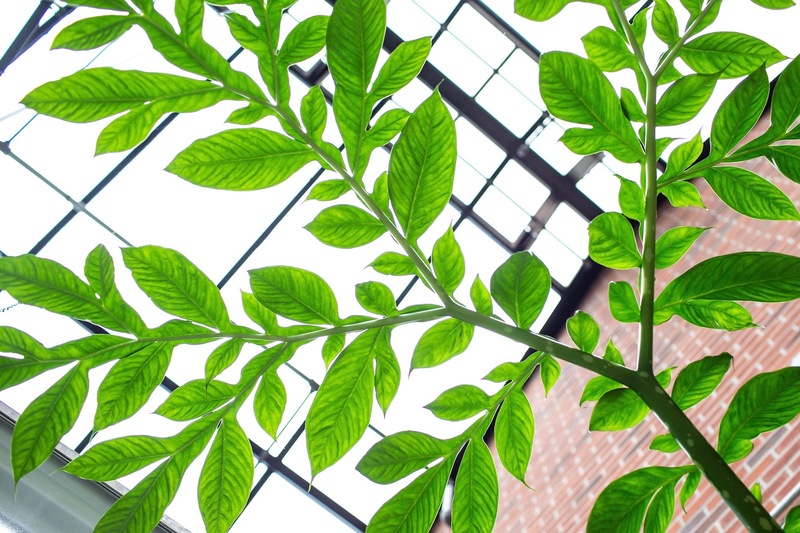 If all goes well, Austin Peay State University's rare corpse flower plant will do something even rarer in four to six years -- bloom. 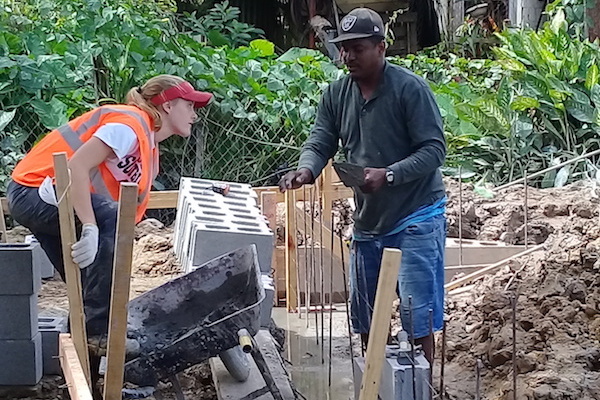 In January, 13 PELP juniors spent a week living in an old Catholic abbey in Trinidad while they spent their days restoring houses for Habitat for Humanity. 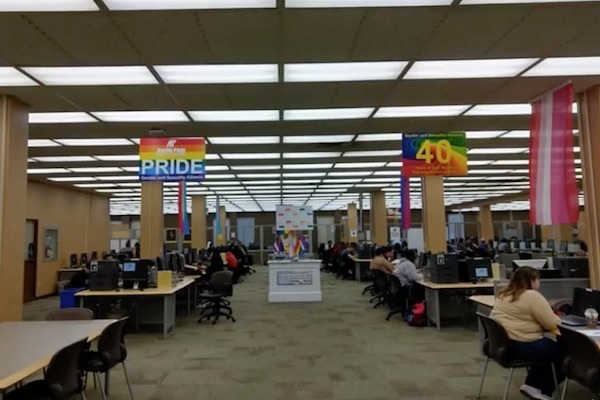 The program is open to anyone with an annual income of $55,000 or less, individuals with disabilities or community members with limited English skills. 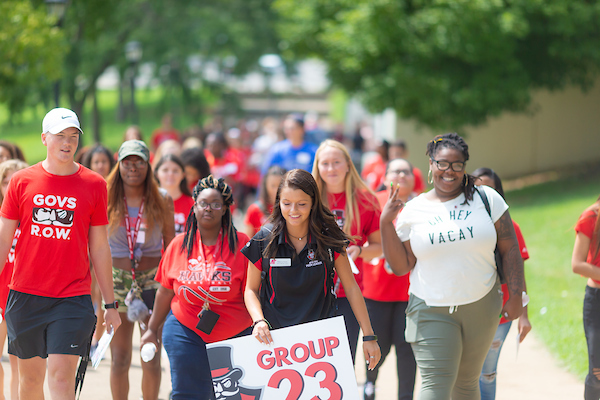 Austin Peay State University's Govs Outdoors offers about 10 inexpensive trips every semester to members of the Foy Fitness & Recreation Center, including Austin Peay students, faculty and staff and members of the surrounding community. 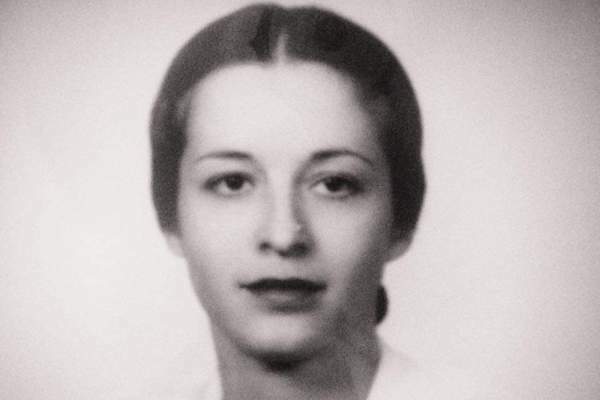 Mrs. Allensworth was one of the first students to graduate from Austin Peay Normal School, receiving her two-year Elementary Teacher's degree on June 5, 1931. 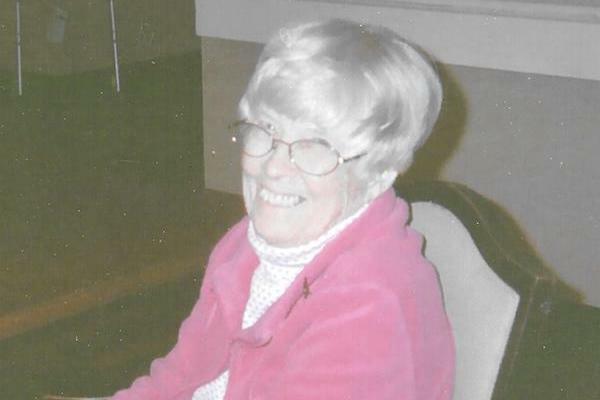 Kelly J. 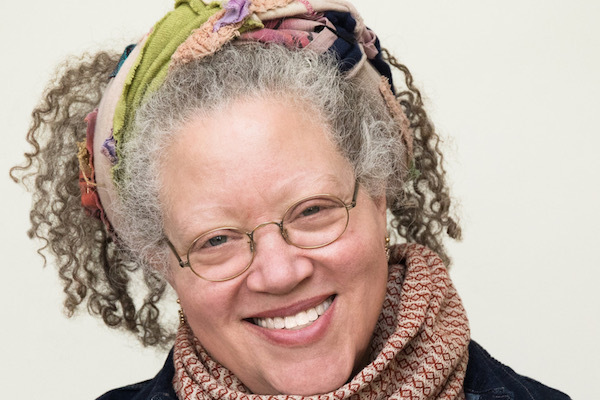 Beard, 2017 Zone 3 Press Creative Nonfiction Book Award winner, and Janisse Ray, writer, naturalist and activist, will read from their works at 8 p.m. Feb. 21 at Austin Peay State University. 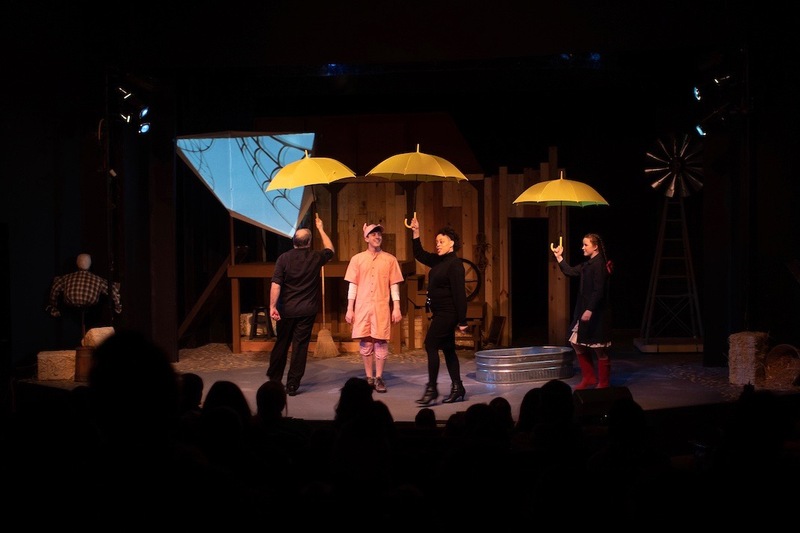 The Center of Excellence for the Creative Arts at Austin Peay State University recently launched an initiative to provide local schoolchildren better access to the arts, such as a Jan. 29 trip to the Roxy to watch "Charlotte's Web." 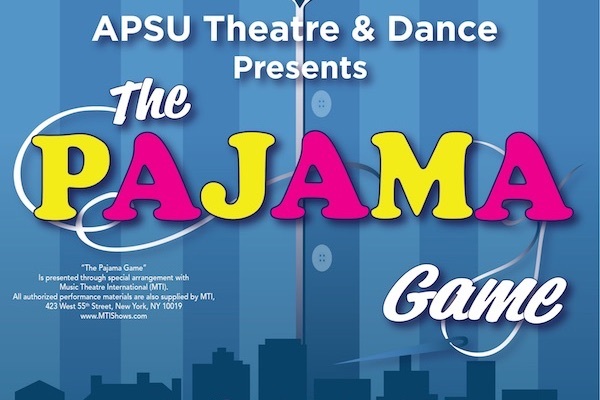 This event serves as an open house that allows visitors and their parents to meet with staff from admissions, financial aid, housing/residence life and the student life and leadership offices. 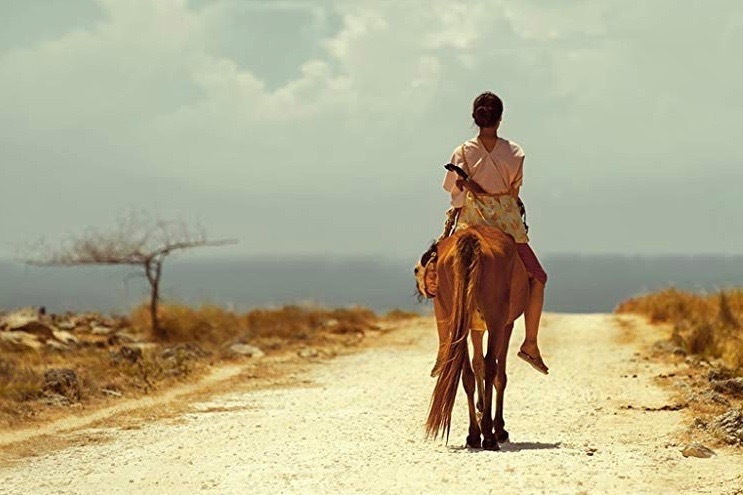 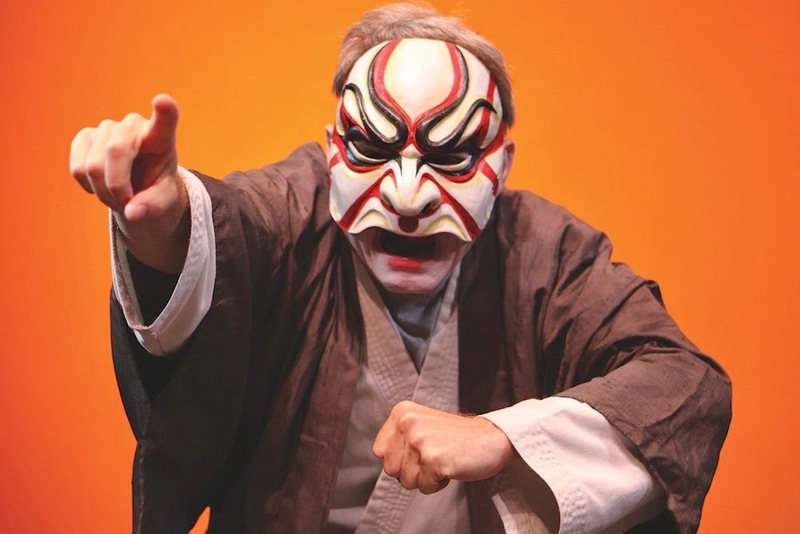 Austin Peay State University's fifth "World Film Festival," which makes available to the community and APSU students a series of films from around the world and from diverse languages, starts Monday, Feb. 4. 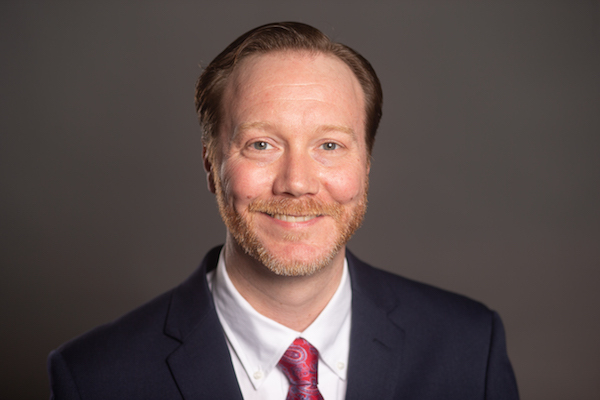 The APSU Industry Summit for Veterans: Boots to Business Reboot will take place from 9 a.m. to 3 p.m. on Feb. 22, at 416 College St.
M. André Goodfriend, director of the U.S. State Department's Office of eDiplomacy, will deliver a series of talks in the MUC this February.